So you have finally decided that it’s time to upgrade to a vehicle that actually ticks off all the boxes and provides you with the driving experience you desire. Buying a supercar isn’t a purchase you’ll be making just any day, and maybe leasing a supercar is even a better alternative for you. Since this might be one of the biggest investments of your life, you want the entire purchase to turn out as planned. 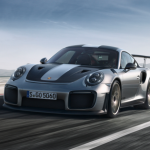 You probably know already that a supercar comes with a higher price tag than your average vehicle, which means you will need to get a bit more money out of your pocket. If you are currently stressing over the large expense you will be subjected to, perhaps you should find a few methods of saving some money. Here are a few ideas that might help you out on the matter, so look them over carefully. Parting ways with the car you have been driving for a long time isn’t always easy. You might be tempted to keep your current vehicle, especially if the price you will be able to sell it for isn’t exactly a high one. Well, in reality, selling your old car should be the first step you take on the matter. Besides getting some cash into your pocket out of the sale, you will also be saving on insurance, potential repairs and other expenses that arise when you have more than one vehicle in your garage. So, when you are interested in upgrading, start with the basics and put your currently-owned auto up for sale. Even a couple of thousands more in your pocket might help you out financially, and may allow you to buy a supercar model that comes equipped with more extensive features. The money you will be spending on the purchase itself isn’t the only expense you will need to worry about. The newer and more expensive the car model is, the higher the insurance price you’ll need to cover will automatically be. You should use the right tricks to your advantage, to manage accessing a more affordable policy. One of the things you are advised to do is review your driving record and make sure it’s in order. 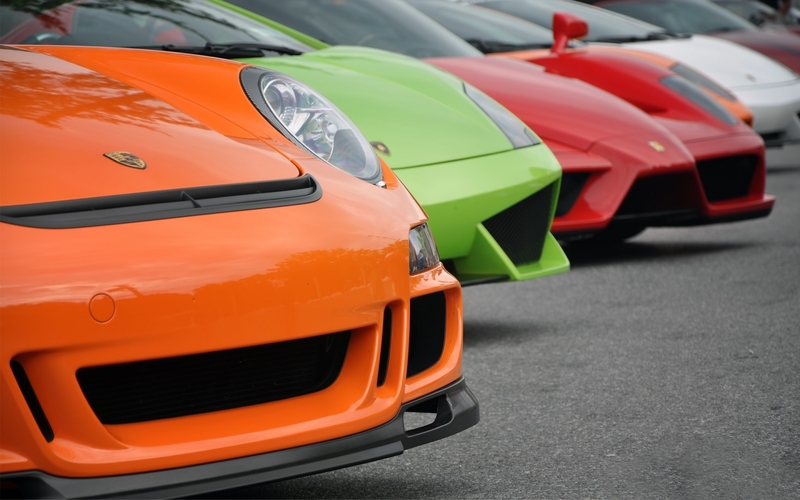 Any unpaid tickets should be handled first, and with a clean record at your disposal you can negotiate a better price on your future supercar insurance policy. Although you may not actually find coupons amiable on the purchase itself, considering you will have other related expenses, such as new tires, or perhaps new car parts (if you are buying the vehicle used, from a dealership), you might come across some great automotive deals that allow you to benefit from discounts on various vehicle-related buys. 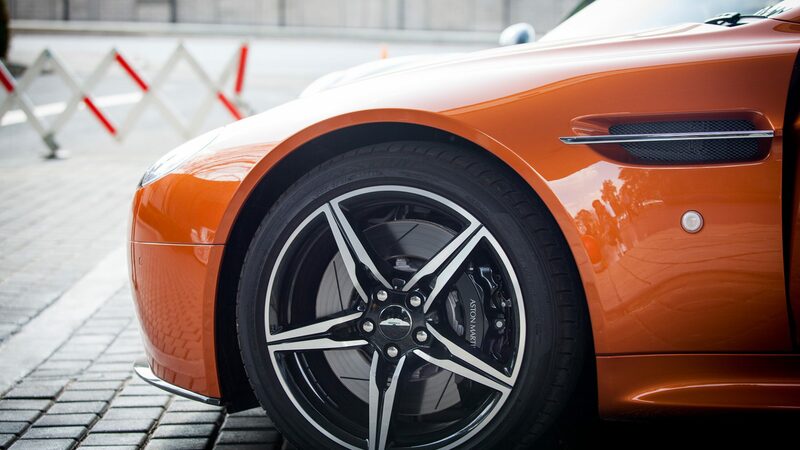 A 25 percent discount on a pair of expensive tires, for example, can mean quite an appealing save, so looking into this possibility when you are trying to save some money is certainly recommended. Offers and deals websites stand at your disposal with an impressive variety of offers, ranging from small auto parts and up to insurance. Regardless of your specific needs, you should always go on a quick search on the web, to see if you come across some deals first. The amount you will be saving can be used in other more productive ways. Online discount codes have become a great solution for buyers that are on a strict budget, so why not take advantage of the available offers yourself? It’s perfectly normal for you to want to purchase your dream auto brand new, especially when it comes to luxury, high-performance models. However, in some cases, this might not be the wisest choice to make. You have the possibility of finding your favorite supercar at a second-hand dealership, which might have even used for less than a year, and is now up for sale for far a lower price than the brand new version. Cars deal with somewhere around a 20 percent depreciation drop in the first year, so if you start analyzing how much money that is, you will understand that the second-hand alternative is worth contemplating upon. While you might be tempted to order your favorite, vintage car, for example, from another county, this possibly being the only dealership that has the exact model you want, you should be aware of the higher costs that come with delivery. Delivery expense can add up to quite a significant amount, and why should you be wasting money on shipping, when you can use it is on things you actually need? A piece of advice you should keep in mind is to buy your supercar locally. Once you do the math, and find out just how much money can be saved if no international delivery is involved, you will conclude for yourself hat this is the wiser choice. Moreover, buying from a local dealership, and actually going there in person, could also bring a higher discount to the table. It’s far easier to get the sellers to drop the price, even for a bit, when you are discussing the sale in person. Going to the dealership, checking out the exact model you want and seeming like a reliable potential customer might persuade the auto dealers to make you a better offer, just to close the deal. It’s always best to purchase from a nearby dealership. Buying a luxury, high-performance vehicle is certainly exciting, especially if you consider yourself a car enthusiast and have been eyeing a model for a long time. However, because this is a purchase that will involve quite the large financial investment from your part, you could put in a bit of effort in lowering the costs through a few clever ways. The suggestions mentioned here could provide you with the necessary support on the matter, guiding you in the right direction. Take them into account, and you may actually be able to cut down on how much money you will be saving on the buy.